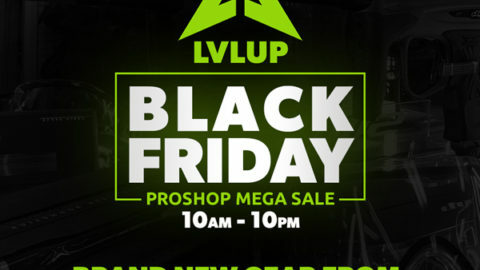 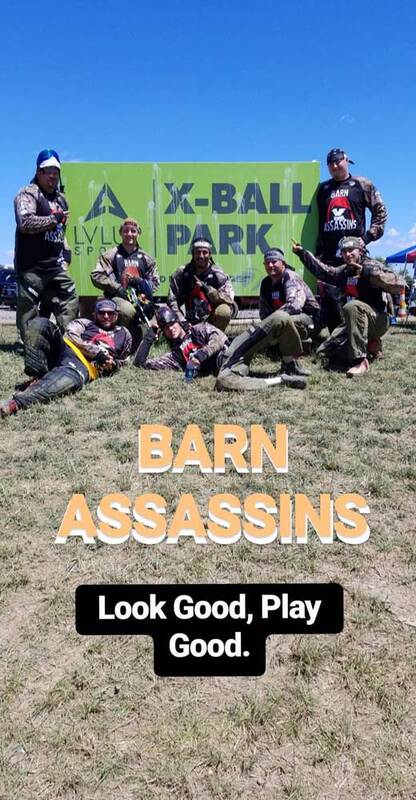 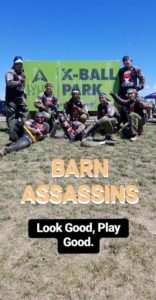 Barn Assassins looking good at the LVL UP Xball sign on Saturday. 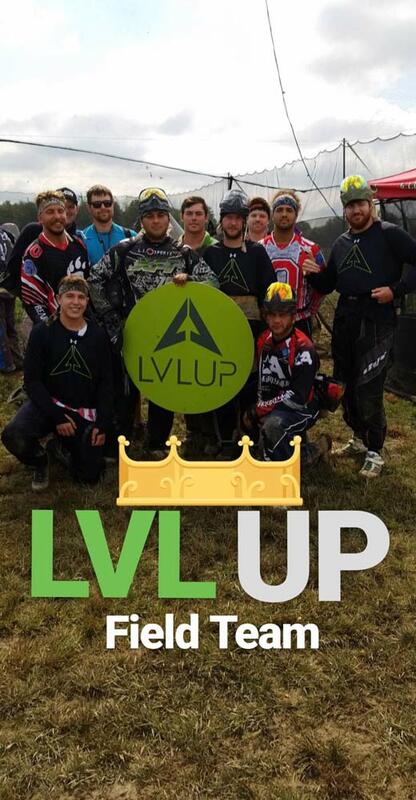 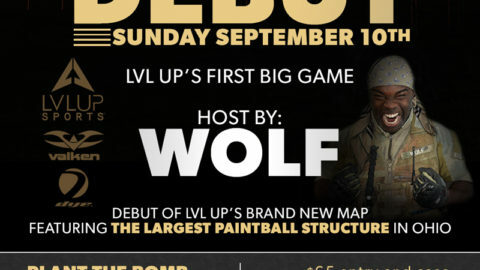 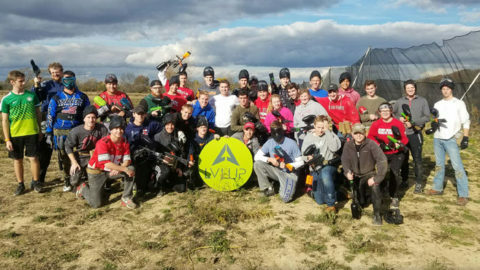 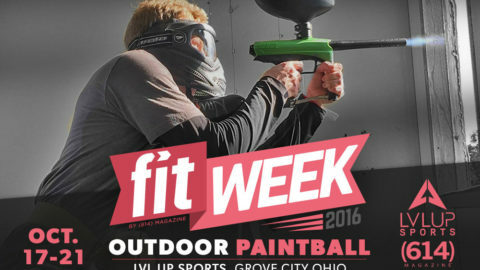 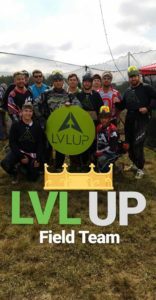 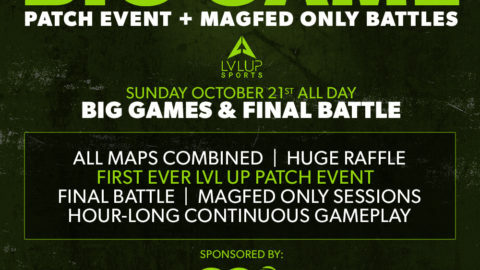 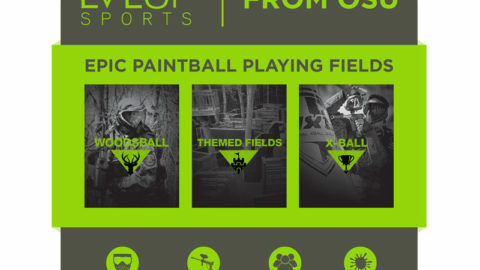 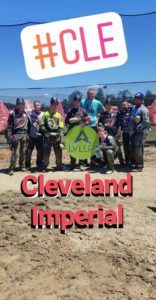 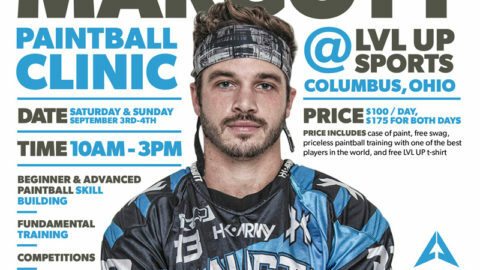 LVL UP Sports Paintball Park home team, Cleveland Imperial. 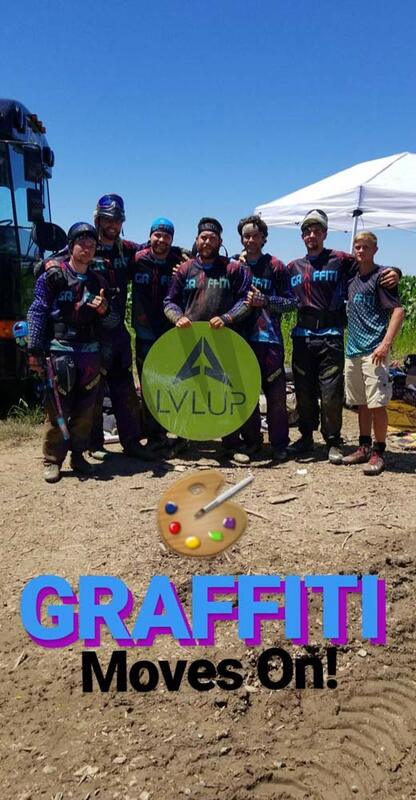 D3 X-ball team, Graffiti, after making it out of prelims. 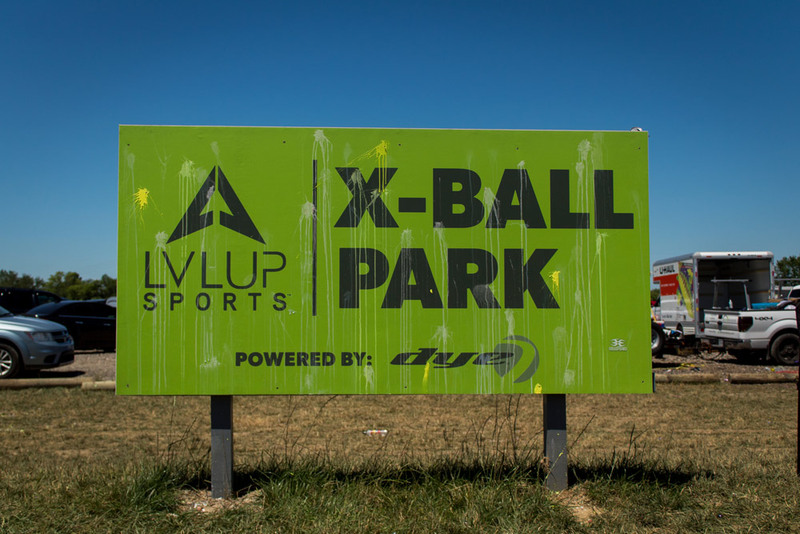 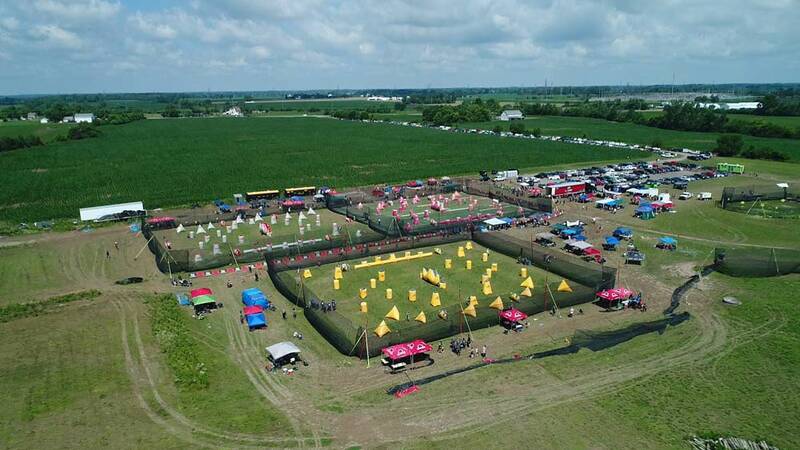 The LVL UP D4 team competing in the MSXL Mid Ohio Open at their home field. 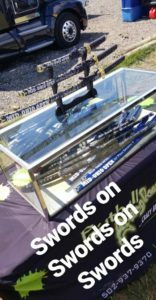 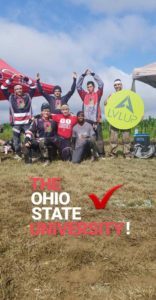 THE Ohio State University at the MSXL Mid Ohio Open.